From the developer of popular titles such as Hay Day, Boom Beach and Clash Royale, Clash of Clans(COC) is here to conquer your PC! 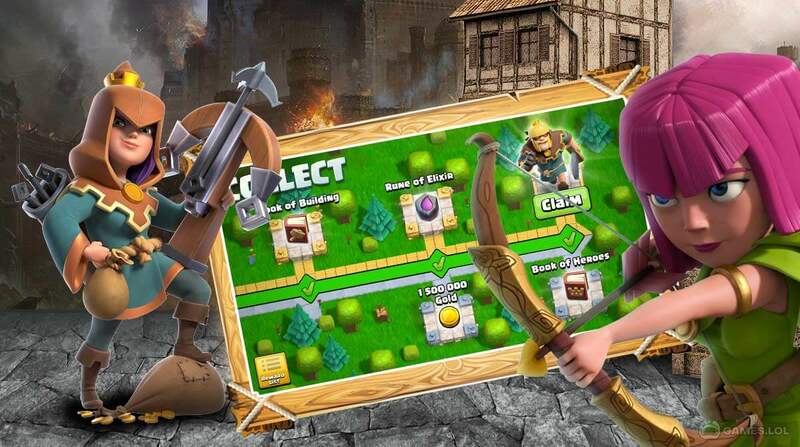 Proudly developed by Supercell, Clash of Clans is a warfare strategy game loved by millions around the world. It’s a world of fantasy with Clash of Clans. 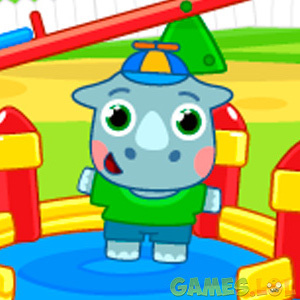 As a chief of your village, you are responsible for building your village and forming troops to protect your village from foreign invasion, and also for attacking other players. Develop your attack and defense strategy, build defense buildings, train your troops to attack, and conquer other players’ territories. Read on as we bring you through all there is to be the best CoC Chief! 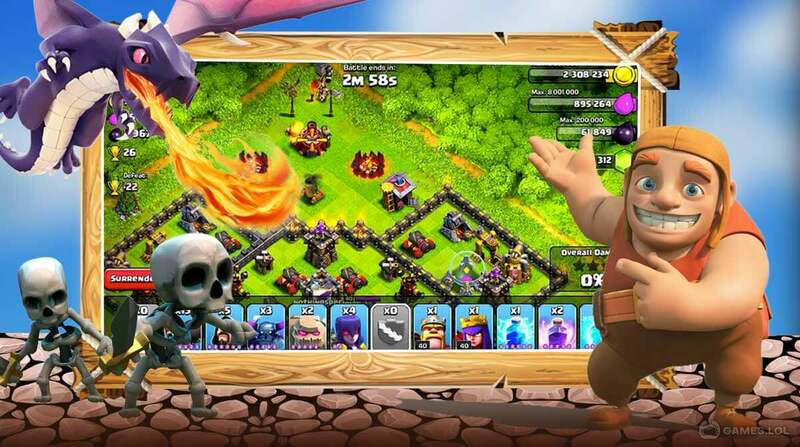 Download Clash of Clans (COC) for PC now.